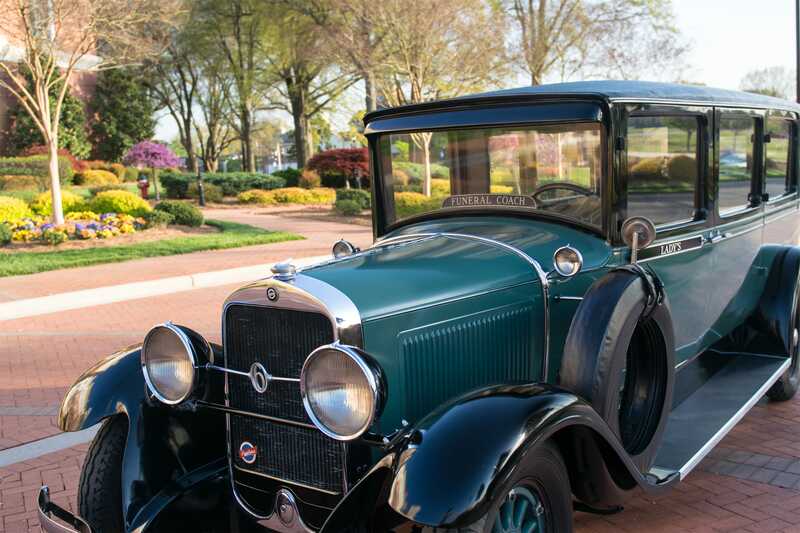 In 1925, the Superior Motor Coach Body Company of Lima, Ohio introduced a line of hearse and ambulance bodies. 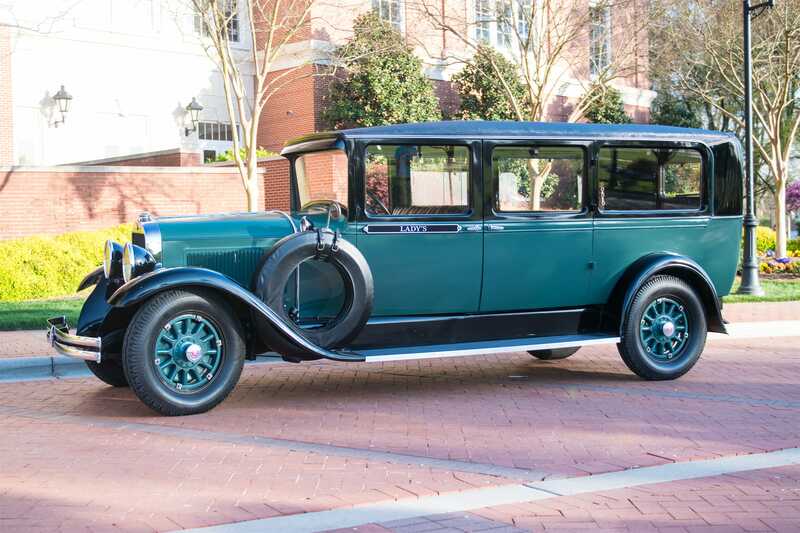 The first manufactured coach automobiles were Studebakers as they were the finest built cars in the 1920’s & 1930’s. 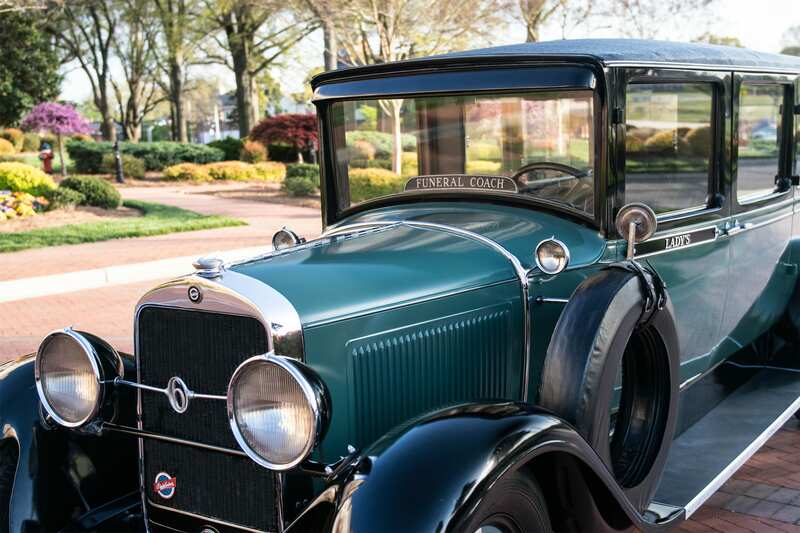 Our 1929 Studebaker funeral coach was originally purchased by the O.H. Becker Funeral Home in Hamburg, Canada. By 1955, the funeral home had gone out of business. The coach had been sold off and came into possession of a young man. By the time he sold it in the late 1960’s, he had almost destroyed the car. Luckily for us and the car, Ed and Kay Richter, Studebaker enthusiasts, purchased the car in 1967 from the young man. The Richter’s were contacted by a friend to let them know the car was for sale and they should buy it for its parts. The Richter’s did purchase the car in Canada and got it back to their home in Southfield, Michigan. They knew what kind of car it was and they loved it so they commenced to restore it. The Richter’s did all of the restoration themselves with the exception of the paint. 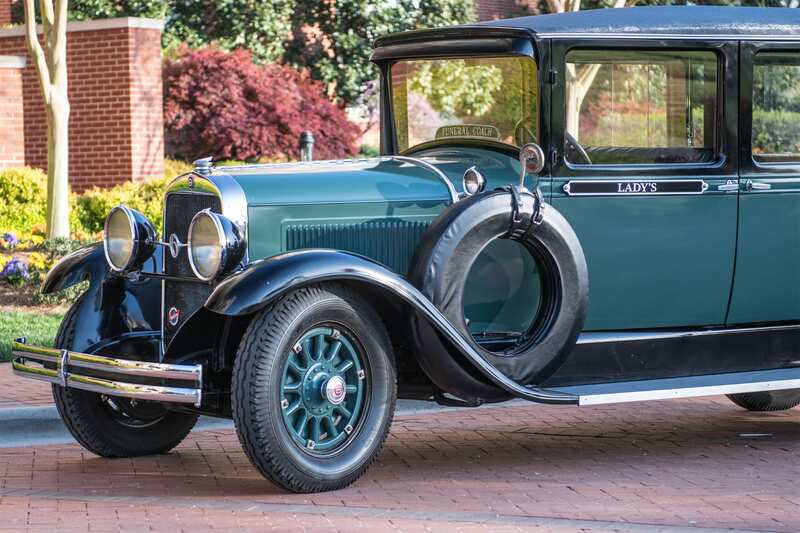 In 1976, they drove it from their home to the Studebaker Drivers Club International Meet in Indianapolis, Indiana where it took 1st Place and also took a lap around the Brickyard at the Indianapolis Motor Speedway. The Richter’s eventually would sell the car in 1999 to the DeBaun Funeral Home in Terre Haute, Indiana.